Rest In Peace, show your respects to those who have passed away. For all who have passed away, post your thoughts and respect for them here. Sad news to learn the passing of Michael Clarke Duncan today, a very gifted actor who we have lost at a young age. Yes, one of those passings that brings a tear to my eye. Rest in peace, Mr. Duncan. Completely stunned by this! Loved him in The Green Mile. Always thought he would make a very menacing henchman in a Bond movie! RIP Michael Clarke Duncan. You will be missed! RIP Michael. Gone too soon. The Green Mile is a very special film and a huge part of that was down to his performance. He will be remembered. Not quite the original Superman, there were a few before him and some quite succesfull. Indeed. There is a lot of silent age Batman, so was there silent age Superman? No, he would be 60. 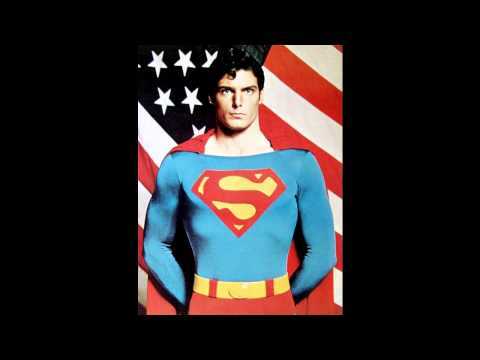 He died at age 52.
there was never a silent age superman nor batman so be silent. What about Keaton or Lloyd ? there was George Reeves (1914–1959) as Superman for 6 years (52-58) available on dvd! and Kirk Alyn (1910–1999) as Superman in 2 serials after the war. I believe I have seen silent age Batman clips. They are short, but they exist. No they don't. Batman was created in the late 30s a good 10 years after talkies came in. There were some serials made soon after that, similar in style and length to the Flash Gordon serials. There were silent films well into the start of talkies, so anything is possible. Maybe there are tons of them never released. 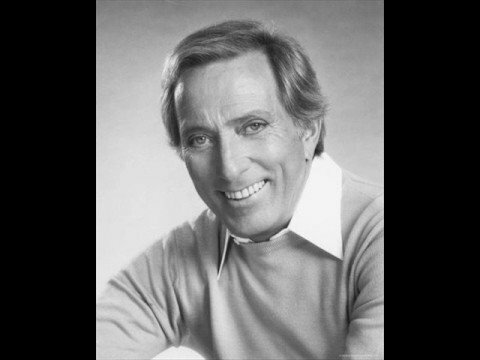 RIP Andy Williams, who has passed away at the age of 84. No! Sad news. I'm gutted. I don't really know what to say at the moment. RIP. A fantastic singer and performer. Just got in from work to see this sad news. RIP Andy Williams! RIP Andy Williams. Some great tunes and a great voice. May each day in your life be a good day goodnight everybody Andy Williams RIP. I always liked Andy Williams and was saddened to hear of his death. Its a shame he never sang a Bond tune - reminds me a bit of Matt Monro. I grew up watching Andy Williams' Christmas specials. Moon River and me ... Lovely voice, warm and lovely man by all accounts. Could have done a marvelous Bond tune in his day. Anyway rest in peace René Mathis! And RIP to Charles Dreyfus and the Phantom of the Opera as well.